Life’s just different in New Orleans. From the best jazz music in your life, to Mardi Gras celebrations to unique Cajun food, New Orleans offers a different experience for every sense. Make sure to stroll through the French Quarter, try a tour of the historic sights and embrace a culture you won’t find anywhere else in the U.S. Hop on a United Airlines® flight and book your New Orleans vacation package today. You haven’t seen nightlife like this before. Try a Sazerac on the famous Bourbon Street or a beignet at Café du Monde. 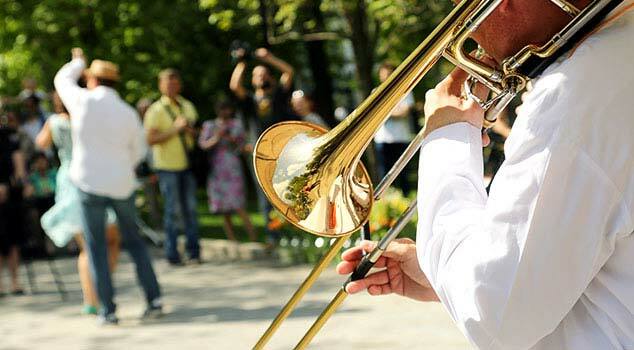 Then get ready for a jazz music experience you won’t find anywhere else in the world. There are so many must-try dishes. 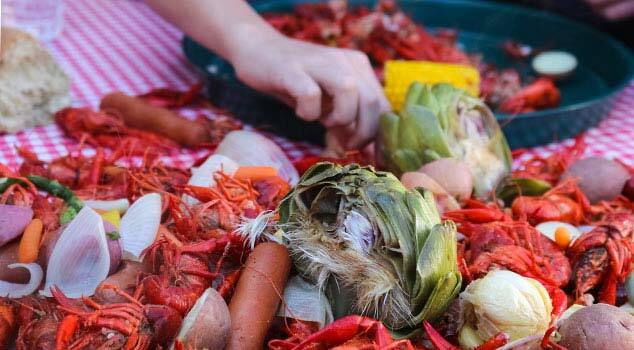 From gumbo to crawfish to muffuletta, the tastiest dinner of your life is right around the corner. Want a trip you’ll never forget? 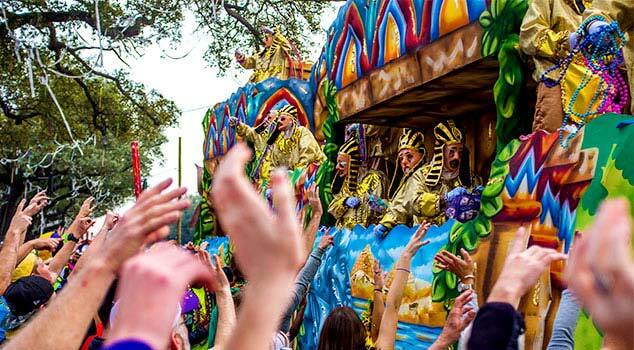 Try Mardi Gras in New Orleans. Parades and king cakes are just the beginning of amazing memories that a vacation to New Orleans provides. The Court of Two Sisters' Buffet Brunch boasts is a sumptuous display of hot and cold dishes. Follow the ghosts of the numerous characters of New Orleans' mysterious past! Tour one of the city's most haunted cemeteries. After a short coach ride across the Mississippi River, embark on a fascinating 2 hour boat trip through the swamps and bayous of New Orleans! Take a romp through the haunted French Quarter on this famous New Orleans ghost tour. 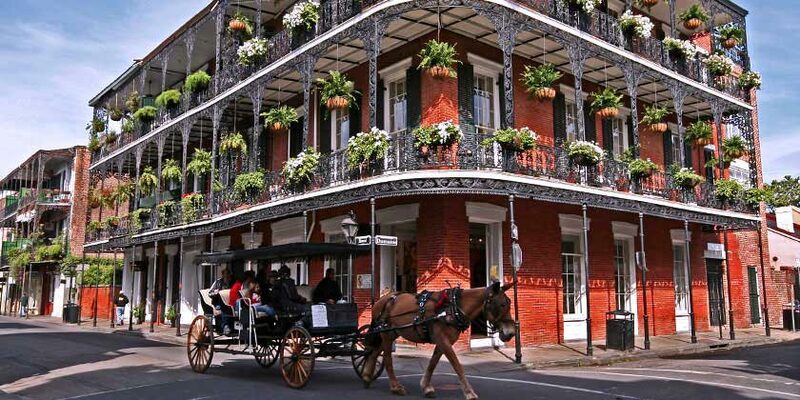 Explore New Orleans at your own pace on this hop-on hop-off tour. Resort info: Enjoy timeless elegance and southern refinement at this genuine Bourbon Street establishment with its traditional gabled windows, French doors and wrought-iron lace balconies. Resort info: The hotel boasts 410 brand new guestrooms including 22 suites flaunting dynamic designs inspired by the culture and geography of the city. Resort info: It’s been said that the French Quarter begins in the lobby of the Hotel Monteleone. This hotel sits majestically at the foot of Royal Street.